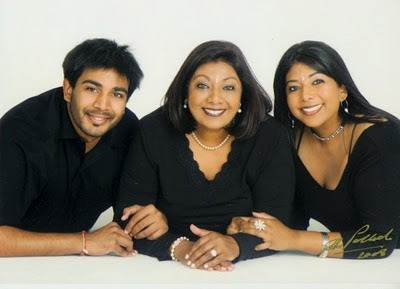 Giselle Makhan: Happy Mother's Day! This is a lovely poem for all the special ladies out there. 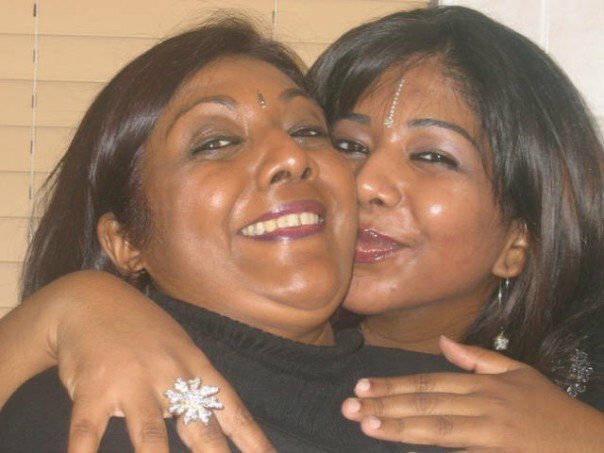 Mummy, I miss and love you very much! thank you my darling for the lovely mother's day message. you make my day and you make my world. i miss you and love you very much too. have a lovely day yourself. Thank you *SO* much, Mr Mak!